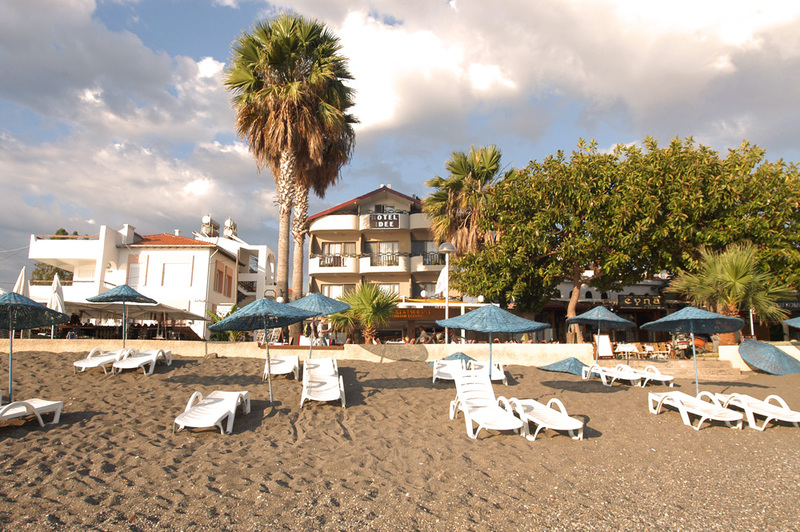 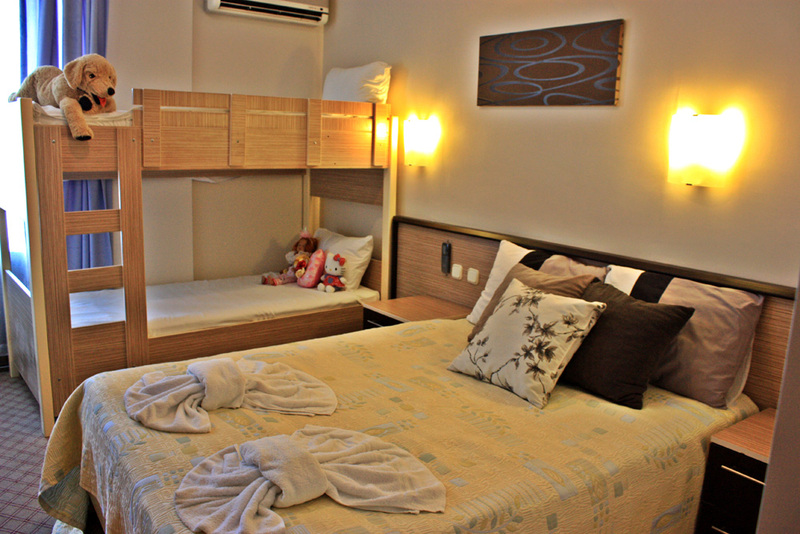 Idee Hotel is a seafront hotel located at Calis Beach with a view of one of the most awesome Mediterranean shores. 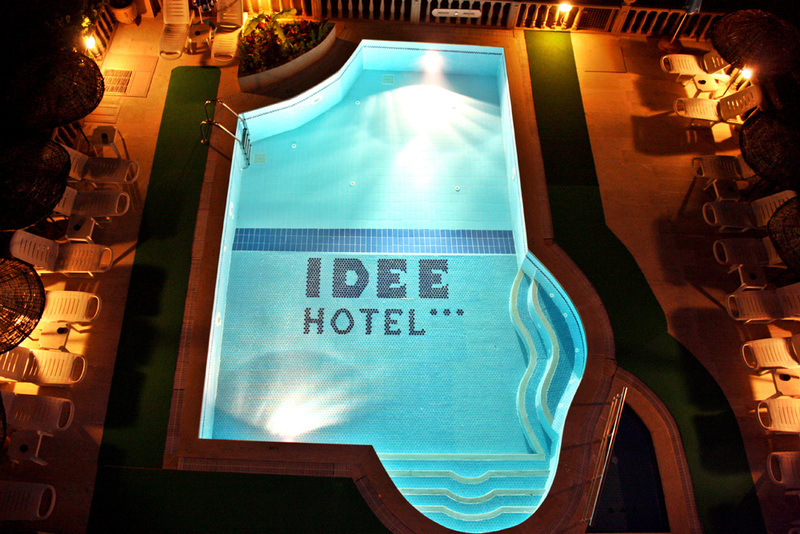 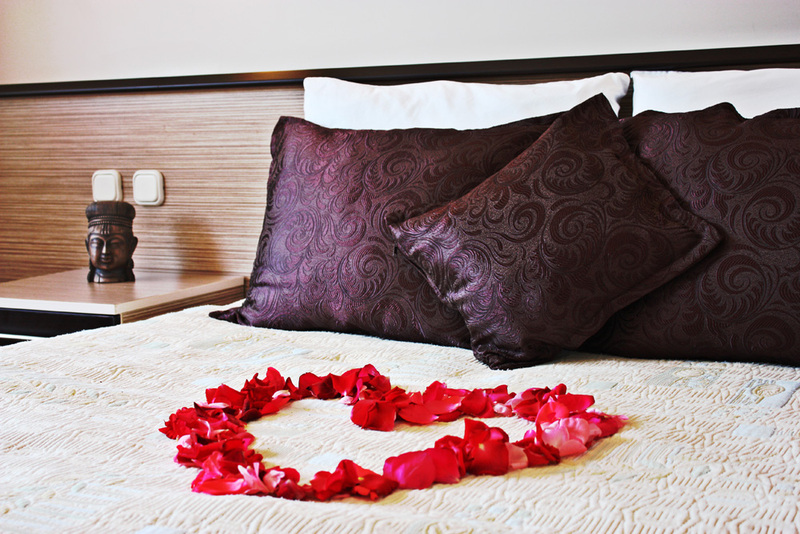 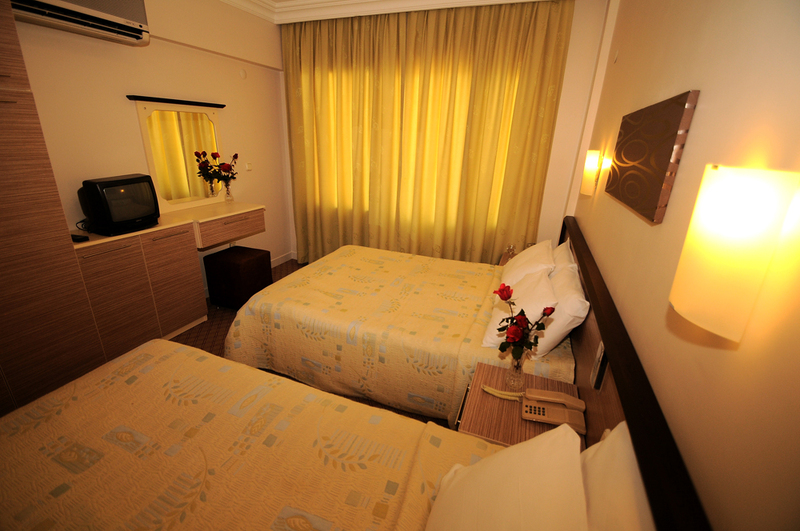 Idee offers you a dreamy and unique holiday experience in its rooms with the bolcony view through Calis Beach. 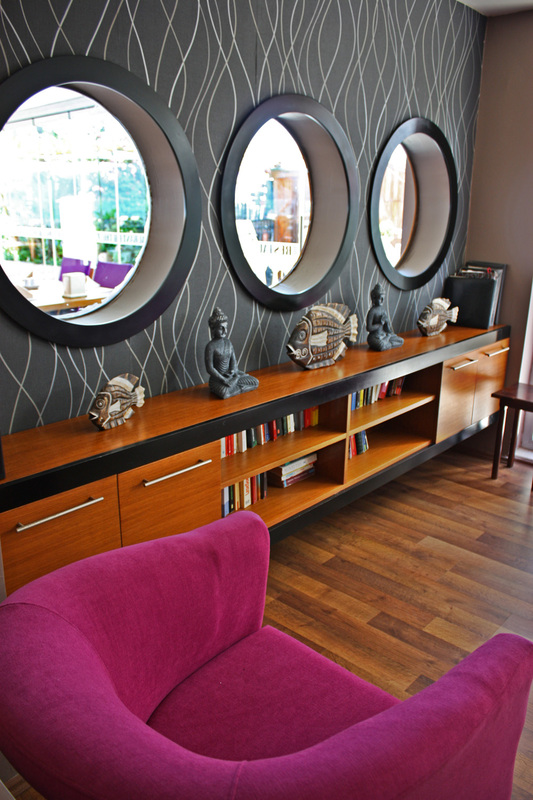 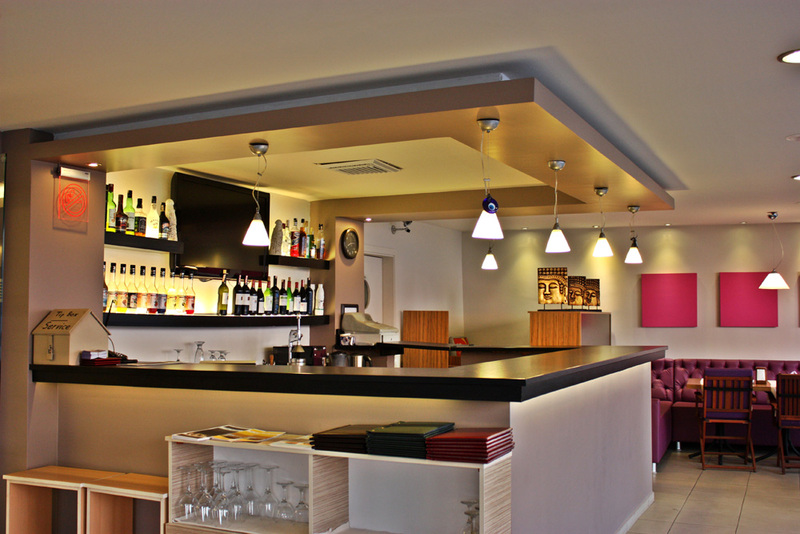 Especially the lobby and restaurant areas have a modern design created by professional hands. 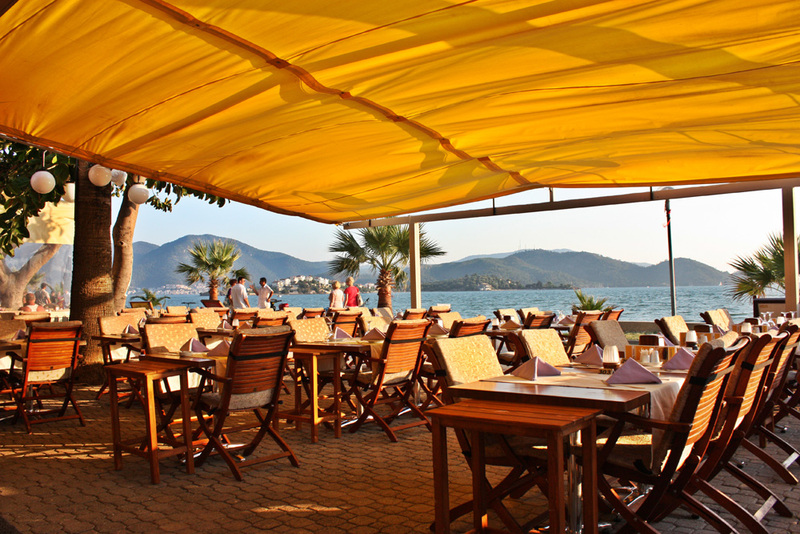 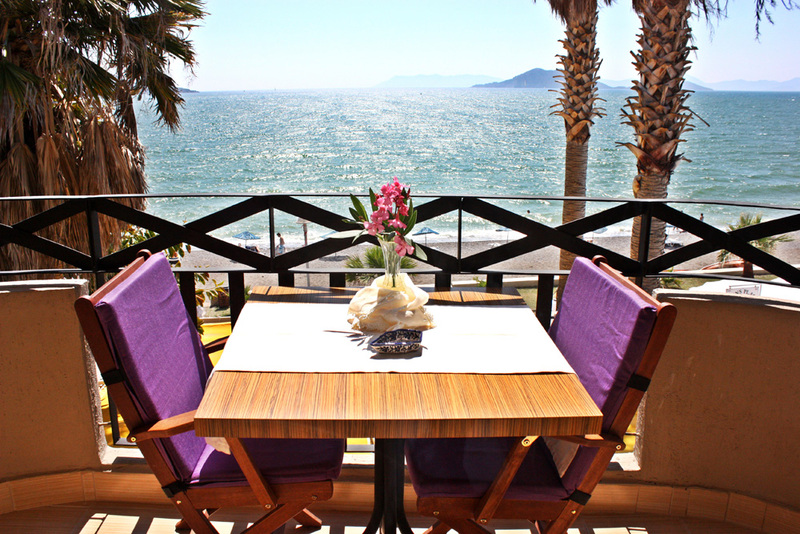 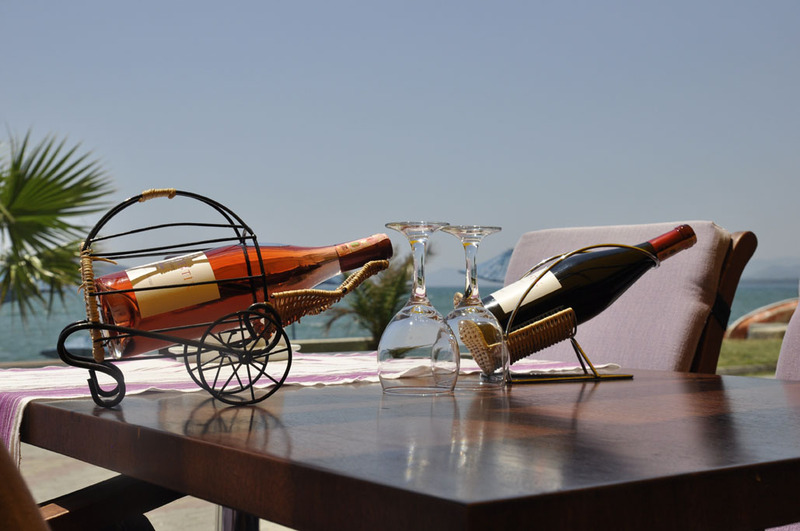 The seafront restaurant of Idee hotel testifies the quiet, warm mornings and sunsets full of love at Calis Beach. 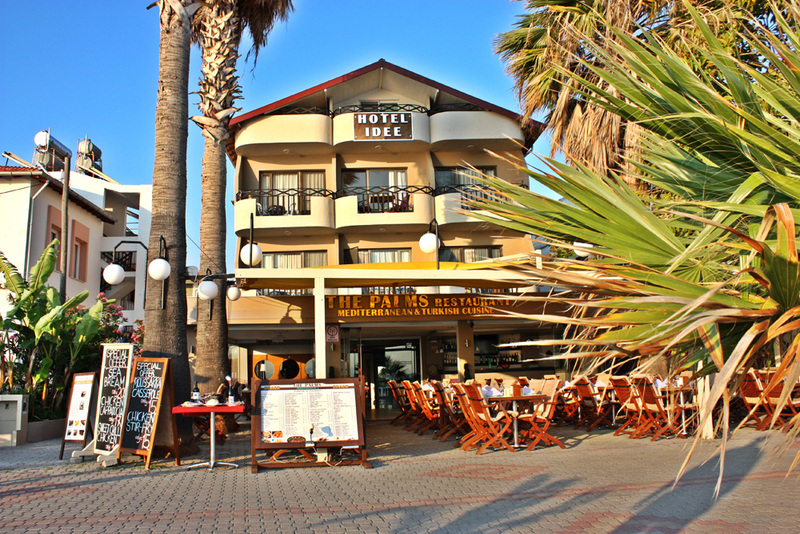 The restaurant has an open buffet for breakfast and dinner, there is also an a la carte menu prepared by skilled chefs for your special choices. 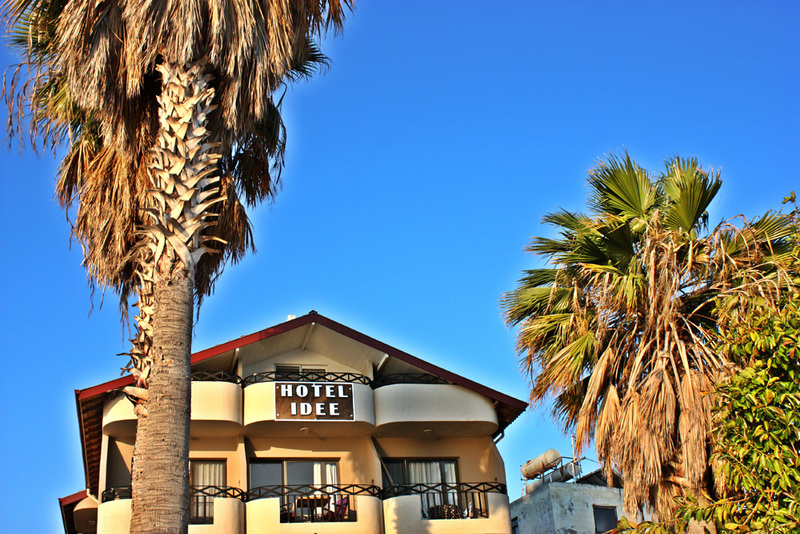 Idee Hotel invites you to a vacation with its cheerful and friendly staff that you wont be able to forget and always remember with happiness.